Advanced courses for professionals: These courses last one or two weeks and are accredited with a certificate of attendance. They are aimed at graduates with professional experience in the subject matter of the course. The course contents are fundamentally applied and address technical aspects or particular methodologies in detail. This specialization programme has a duration of two academic years (120 ECTS). It is aimed at graduates who wish to specialize in a given subject and professionals interested in updating their knowledge. The different Masters are structured in two parts. The first part (60 ECTS) is professionally oriented and consists of lectures, practical work, individual and group work and technical visits. In the second part (60 ECTS), individual work is carried out as an initiation to research or to professional activity for 10 months on a given topic within the speciality followed during the first part. These studies are accredited with the Master of Science degree. 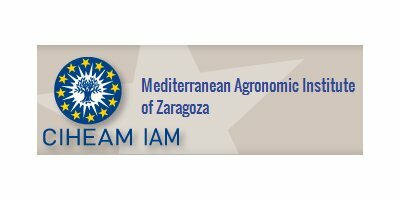 The State of Spain has conferred the CIHEAM Master of Science degree, issued through the IAMZ, the equivalence with the official Master degree of the Spanish university system. No reviews were found for Training Levels. Be the first to review!